Custom builders own home on very private 3 arces surrounded with Oak Trees. Large back deck with lights. 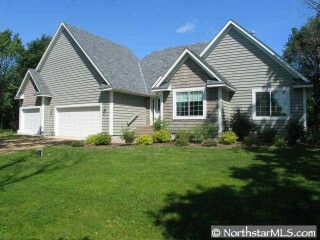 3 Bedrooms on one level, Huge family room with fireplace. A total 10!